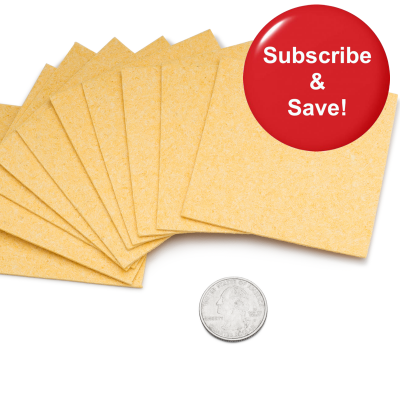 These 10-pack 2×2″ or 3×3″ replacement sponge inserts will ensure that you always have fresh sponges for your tDCS sessions. 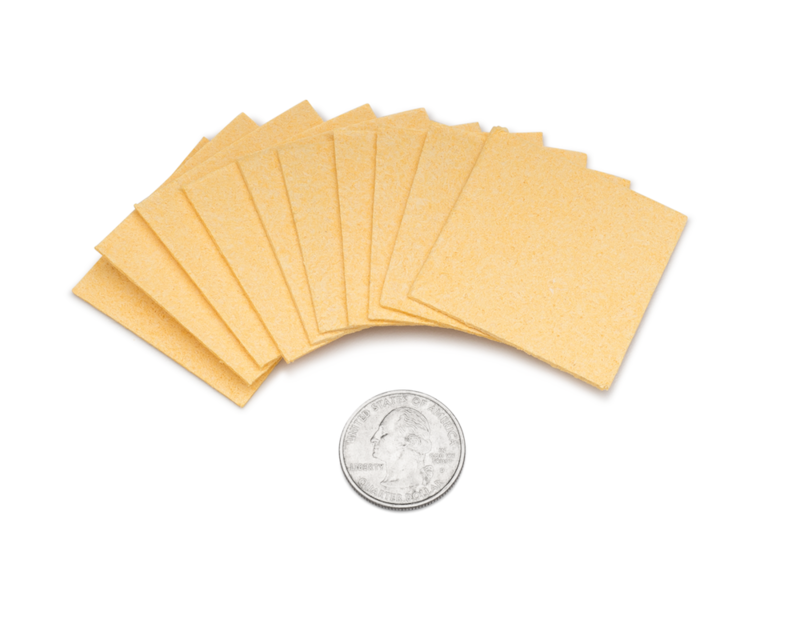 We recommend replacing your electrode sponges every two weeks, or once every 7 tDCS sessions (whichever comes first). 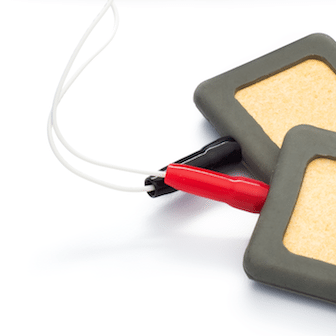 Compatible with both our Amrex & ElectroSquare Sponge Electrodes, as well as the majority of other 2×2″ and 3×3″ sponge electrode brands found on the market. These 2×2″ and 3×3″ replacement sponge inserts come in packs of 10 and are used to replace the original sponges that come within Professional Sponge Electrodes. Over time the sponges within tDCS electrodes grow brittle and can decay, crack and split, causing an uneven distribution of current and reducing the effectiveness of tDCS sessions. Using worn-out sponges can also cause an uncomfortable tDCS session. Users often report pronounced tingling, itching, and sometimes mild stinging sensations. It’s a good idea to replace your sponges regularly to ensure you are receiving the most effective stimulation sessions. 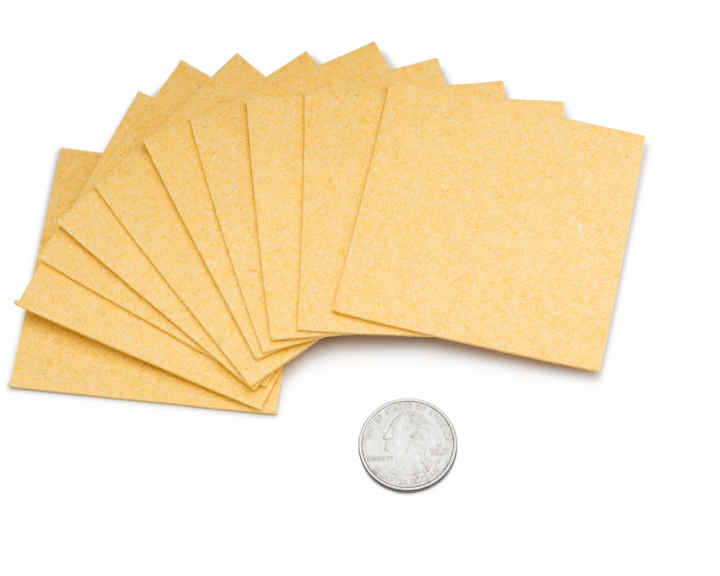 Through our own real-world testing we have found it best to replace tDCS sponges after two weeks, or once every 7 tDCS sessions (whichever comes first). However, optimal results can be obtained by using new sponges for each session. Amrex, ElectroSquare, and most other professional sponge electrodes.